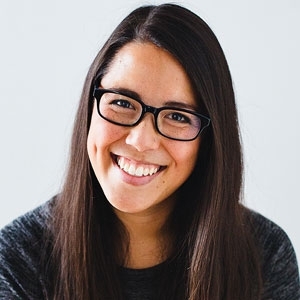 Jenna is a mixed-race Dramaturg and Director based in Calgary. She is the founding Artistic Director of Chromatic Theatre – a company dedicated to producing and developing work by and for artists of colour. She is the Dramaturg for the Playwrights Lab at the Banff Centre for Arts and Creativity. She is also an arts equity advocate, an active member of the Consent and Respect in Theatre (CART) collective; the Vice President of Equity, Diversity and Inclusion for LMDA; and the Board Chair for Theatre Alberta. Beyond the Banff Centre, Jenna has had the pleasure of dramaturging work at the Kennedy Center, Lunchbox Theatre, Chromatic Theatre and fu-GEN Theatre. Jenna is the recipient of a 2018 Lieutenant Governor's Award for Emerging Artists, and is one of the 2018/19 NTS Artistic Leadership Residents. Jenna holds a MA in International Performance Research from the universities of Amsterdam and Tampere.